What do you think of the legal cannabis industry? Let’s get past the history and drama and accept that in a growing number of jurisdictions the sale of cannabis is now “locally” legal. 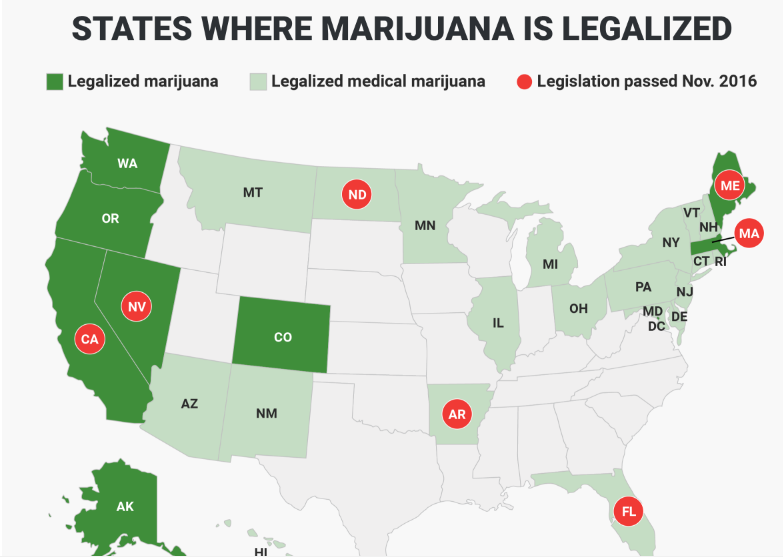 Where I live in the US it is “illegal” at the federal level but legal in several states – this causes a broken marketplace where federal regulations prohibit / scare businesses away from having customers in that market. Most legal cannabis businesses can’t establish banking or credit card accounts due to federal regulation – this means they deal in “cash” only. In 2015 after “recreational marijuana” became legal I was in Boulder CO and “had” to see how it worked in person. I drove down the main road, found the address I was looking for, pulled into the parking lot then walked into what looked like a small doctors office with a neon green cross sign. 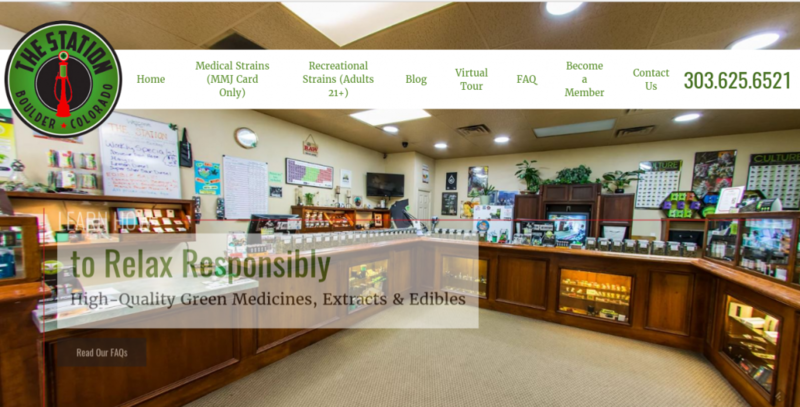 Inside it was very much like a doctor’s office I had to check in, show ID and wait to be shown to another room where a “bud tender” helped me pick from an unbelievable number of different products. The whole process was incredibly normal except it was “cash only”. The local economy was booming and I never saw anything negative. At the recent Dash Conference while discussing the level of investment the Dash Treasury has available to grow the Dash marketplace Ryan Taylor mentioned that Alt Thirty Six was getting about $1.2 million through 4 proposals (2 in the current cycle) and how that helped them to raise $5 million in additional funding to focus on growth. 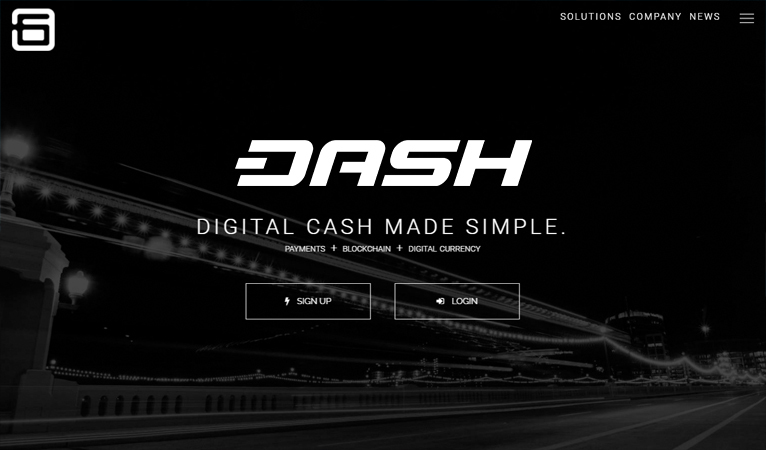 The value to Dash is the 3 year exclusive use of Dash in their system – which assuming it is successful and gets even a small percent of the total sales – (the North American market is expected to top $20.2 billion by 2021) will power a huge increase in use and demand for Dash. The Dash Core Team is directly working with Alt36 and is the escrow agent for the funds which are not disbursed until project goals are reached. Phase 1 – Dash payment gateway option for merchants. As merchants seek ways to minimize the costs of payment processing, Alt Thirty Six seeks to completely displace traditional payment processing fees charged by the processors and issuing banks. We’ve partnered with the most innovative companies in payments, blockchain, and digital currency to create a simple, but powerful digital platform. We see the potential for digital currency to revolutionize global financial services, making commerce faster, more secure, and less expensive. Alt Thirty Six is submitting the Dash + 36 proposal [part 2]. 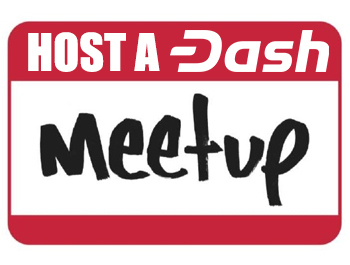 We recently provided a monthly update via the Dash forum on 06.06.17. We have received the first two disbursements from the Dash Core team totaling $248,000 USD. These funds have allowed our team to build out our technical infrastructure and begin development. 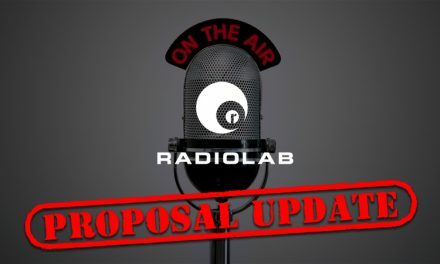 Since submitting the initial proposal some of the time requirements and schedules have shifted, but the project still requires 6 months as originally scoped. With one day of voting left these proposals have overwhelming support and are expected to be funded. Part I is specifically for a private launch event in October for the Alt Thirty Six + Dash platform. Part II is centered around getting the Alt Thirty Six + Dash brand at some of the largest cannabis conferences around the country from now until the end of the year. 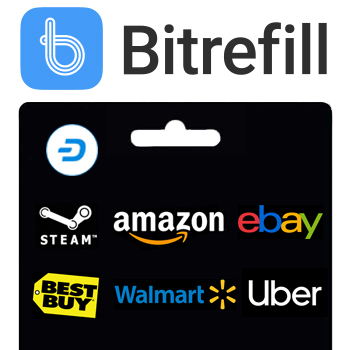 Through sponsorship and brand placement, we will be able to get consumers and industry leaders familiar with our business and the benefits of transacting with Dash, instead of cash. 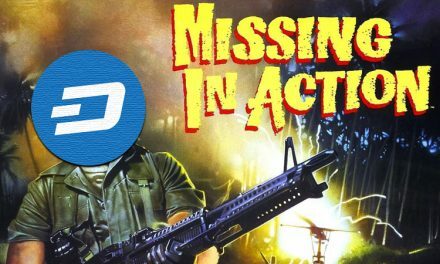 Currently, purchasing Dash is near impossible for the everyday person. Even for those who are familiar with digital currencies, one must often first purchase bitcoins and then exchange them for Dash. If the end goal is mass adoption of the currency, this is a major problem. 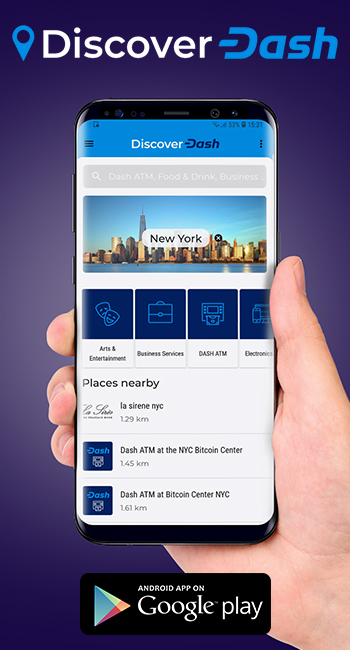 Our solution is to host the largest network of Dash ATMs specifically for making the purchase of Dash as simple as possible. Every decision made regarding the ATMs will be metric driven and we will have ATM managers that monitor/evaluate performance of each ATM, conduct market research for possible future ATM locations, and manage the throughput of each ATM to ensure the necessary liquidity is always available. CannTrade, California’s premier cannabis specific B2B marketplace and CRM has partnered with Alt Thirty Six to deliver the first truly comprehensive and expedient banking &amp; digital payment solution to the cannabis industry. Our goal is to establish Dash as the go-to currency for the fastest growing industry in the world. Marketing / Education Campaigns to promote user adoption of Dash in the B2B wholesale, B2B retail, and B2C cannabis markets. CannTrade has also signed an exclusivity agreement with the Dash Core team to ensure Dash is the only digital currency for a 36 month time period. 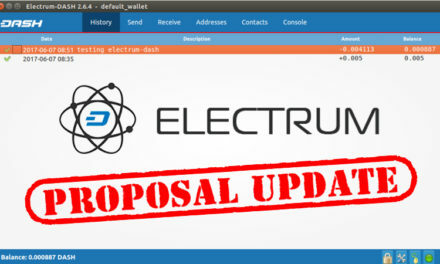 The Dash Core Group will also hold the funds in escrow until specific project milestones are met. The original proposal laid out a 6 month timeline and according to the monthly status reports they are on target. Attendees at the private launch event in mid October will see a preview of the system which is scheduled to be ready in December. 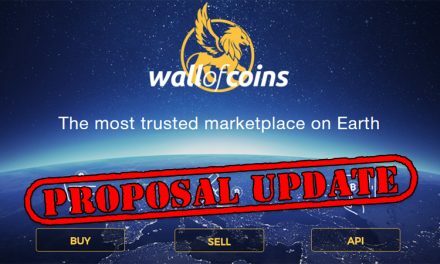 The masternode network has shown overwhelming support for all of these proposals. It seems to be a smart strategy to get in and fill a gap in the current broken system. This will help Dash grow and will likely continue to grow based on the strength of the Alt Thirty Six program even if there is a regulatory fix for the underlying issues.